Live seconds from shopping, dining, arts & culture. homes in a tree-lined community. 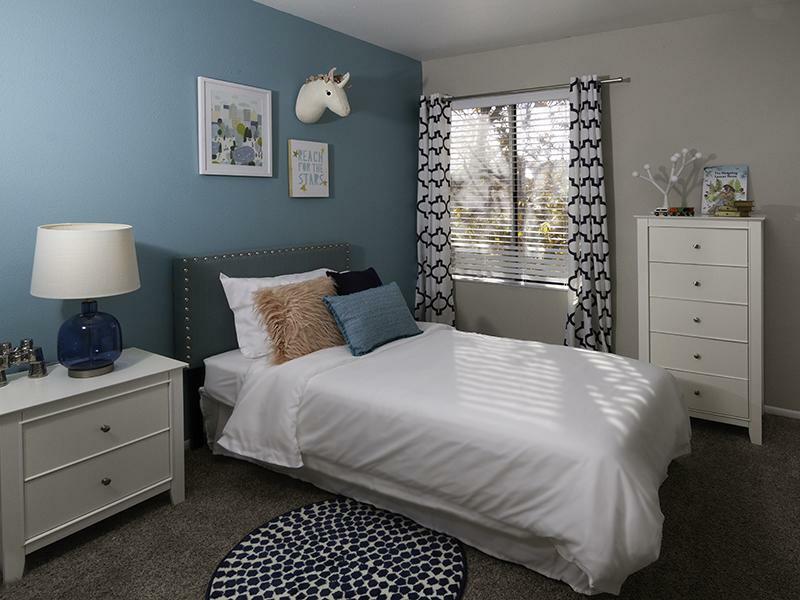 Welcome to your new home at Seasons at Pebble Creek Apartments in Salt Lake City, UT! 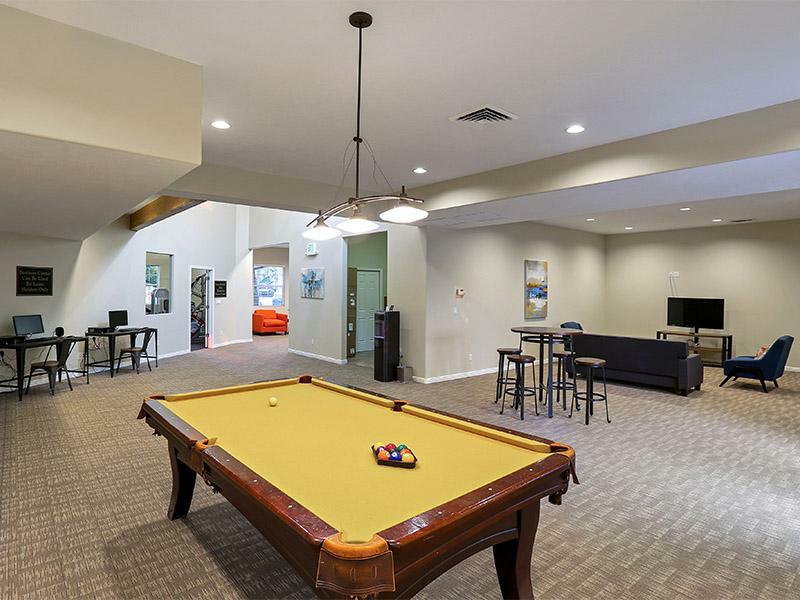 Nestled in the heart of Salt Lake City, Seasons at Pebble Creek Apartments offers all the rewards and comforts of high-class living. 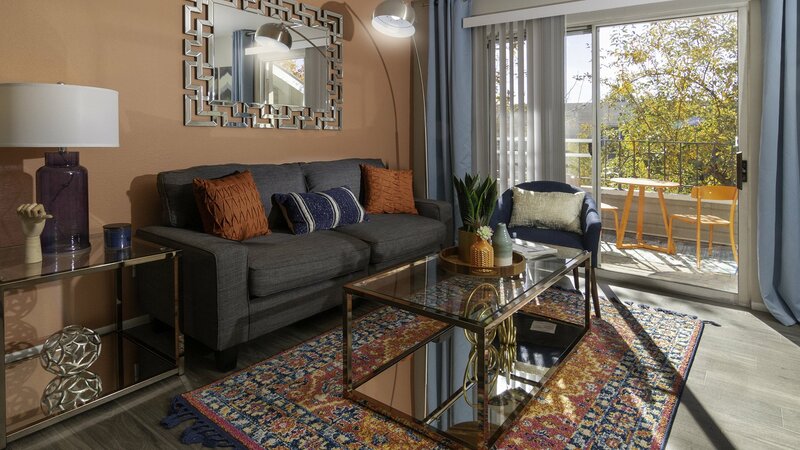 Whether it be a relaxing night of beautiful Salt Lake City views or a night out on the town, Seasons at Pebble Creek Apartments gives you the neighborhood you’re looking for at the price you want. 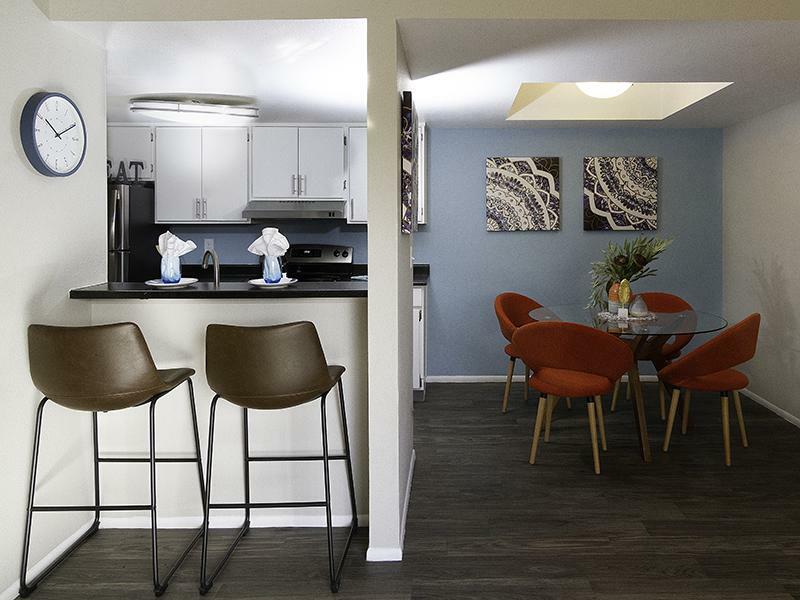 We offer pet-friendly 1 - 4 bedroom floor plans just minutes from Salt Lake City’s finest shopping and dining, you get the benefits of city living, combined with comforting amenities. Contact Seasons at Pebble Creek Apartments or Schedule a Tour today! Immerse yourself in the culture of Salt Lake City, UT. Located just seconds from all the fun, food, and entertainment. 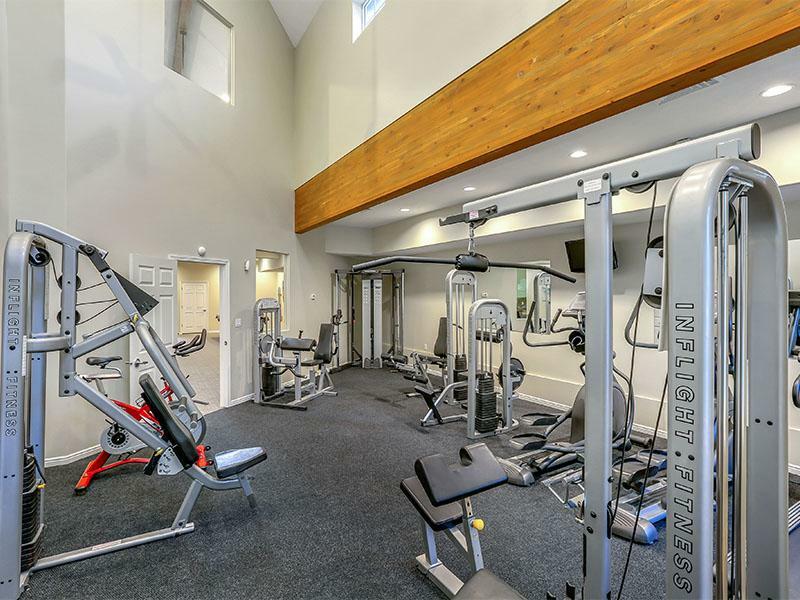 Our location is ideal for every lifestyle. 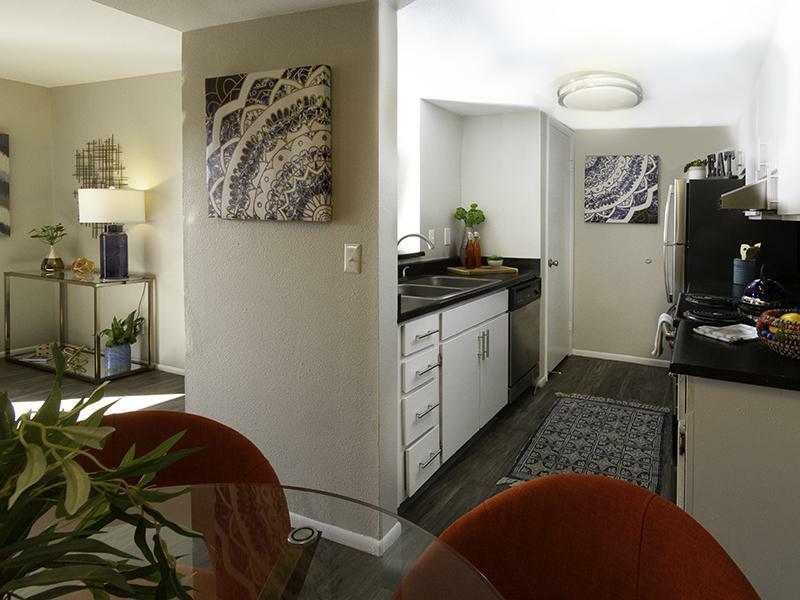 Stroll through our photo gallery to get an idea of our 1 - 4 bedroom floor plans, and then schedule a tour to see Salt Lake City apartment living for yourself. 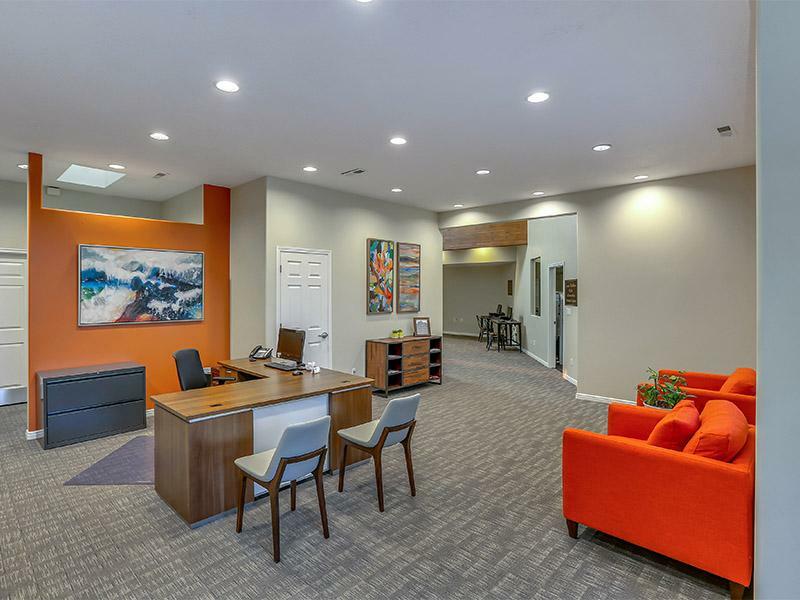 Located just 4 miles southwest from downtown Salt Lake City in the quaint neighborhood of Glendale, Seasons at Pebble Creek Apartments provides residents with the ease and convenience of a central city with peaceful environment of a residental community. Salt Lake City was recently named one of the top 50 best cities to live in by Business Insider for its mix of outdoor recreation options within driving distance!